Like many others I use Adobe Lightroom to organize and edit my photos. as my library grows I rely heavily on keywords to classify and find my images. I started with a simple list of keywords which then grew over time. Once a reached a couple thousand keywords I figured that they was a better way, and ended up purchasing a managed keyword list. This hasn't stopped me from finding gaps and adding my own keywords to the list. One area where I would often add new keywords was plants and animals. It seems that I was always photographing some new thing which wasn't in the list. Searching for a complete list of plants and animals I came across ITIS, the Integrated Taxonomic Information System. Created in partnership between US, Canadian and Mexican agencies, it contains about 684,000 animals, plants, and other living species. The list comes in various database formats, but alas none which could be easily imported as Lightroom keywords. It was however a simple matter of dumping the list into a database, and from there formatting it in the right way. Be warned however that this is a fairly extensive keyword list, with over 460,000 terms, and will take a while to import. If you are still interested, download it below. For each item I have included the generic and scientific names when available, as well as variations. The list is free and available here, and is zipped. Simply download, decompress, and import into Lightroom. Read below for technical info about creating your own data pull. 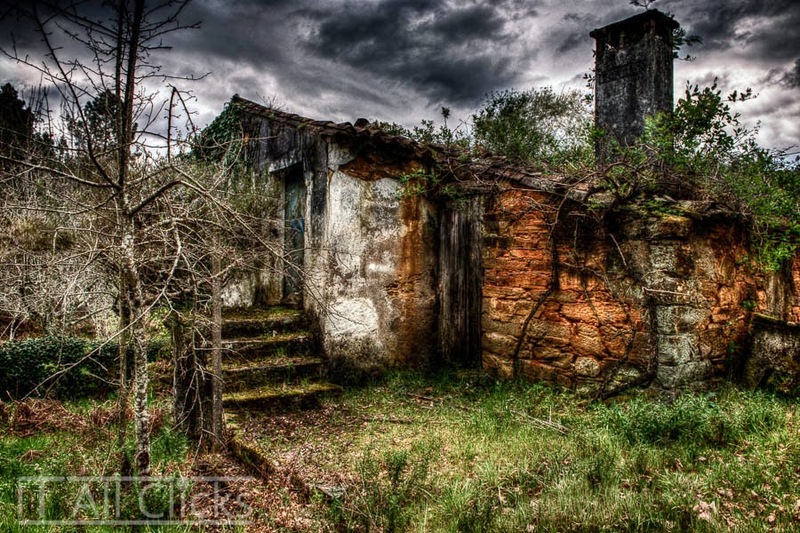 Pedrogao Pequeno in Portugal is surrounded by beautiful natural scenery and cozy houses. Walking over amazing Roman trails you find houses such as this one. This is another odd picture from Seattle. 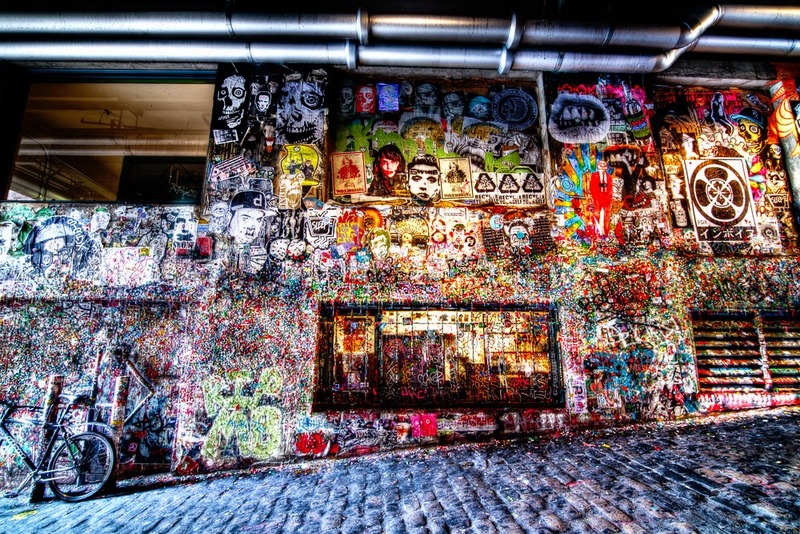 It is the Market Theater Gum Wall, in Post Alley, under Pike Place. This is a brick alleyway wall covered in used chewing gum and scraps of artwork. Parts of the wall are covered several inches thick, 15 feet high for 50 feet. I didn't know whether to be disgusted or awed. 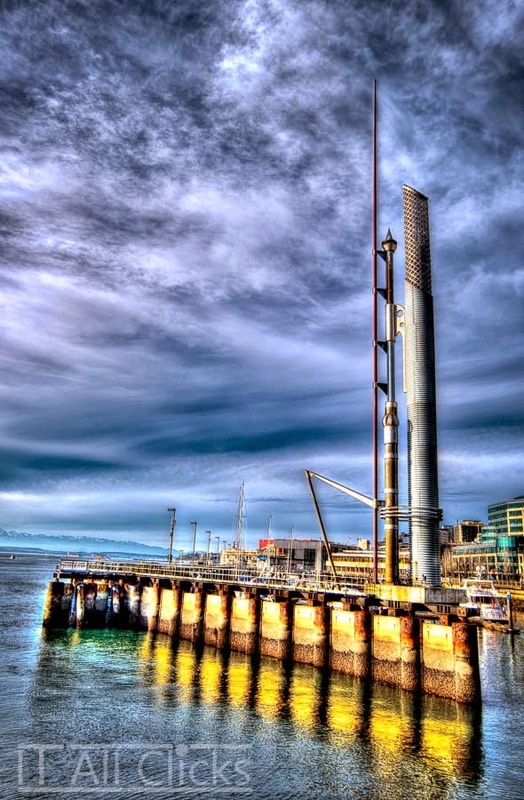 I saw this interesting looking chimney at the Seattle waterfront last week. I'm not sure what it is used for, but it has a "steampunk" look. 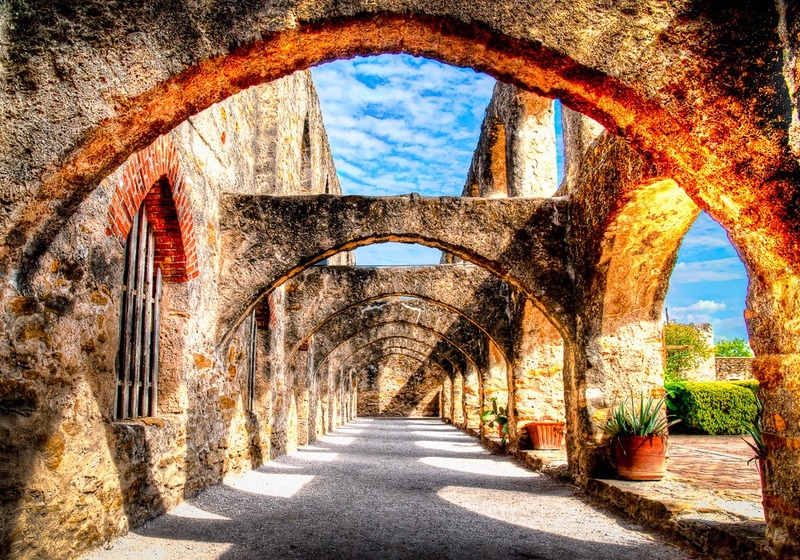 This open gallery is part of the San José Mission Church near San Antonio. It's been photographed a million times, so I thought I'd try something different with my own HDR take on it. Known as the "Queen of the Missions", this is the largest of the missions and was almost fully restored to its original design in the 1930s. Santa Fe is full of color. Everywhere you look you see earth-colored adobe against the blue sky, a perfect contrast. 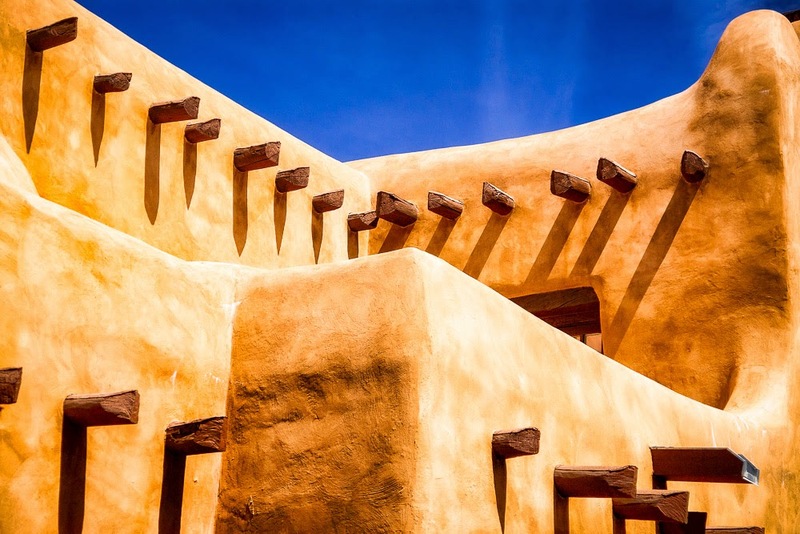 This is the Santa Fe Museum of Art, a modern building made to look like an older adobe construction. Very interesting lines and shapes. This could be anywhere in Texas. 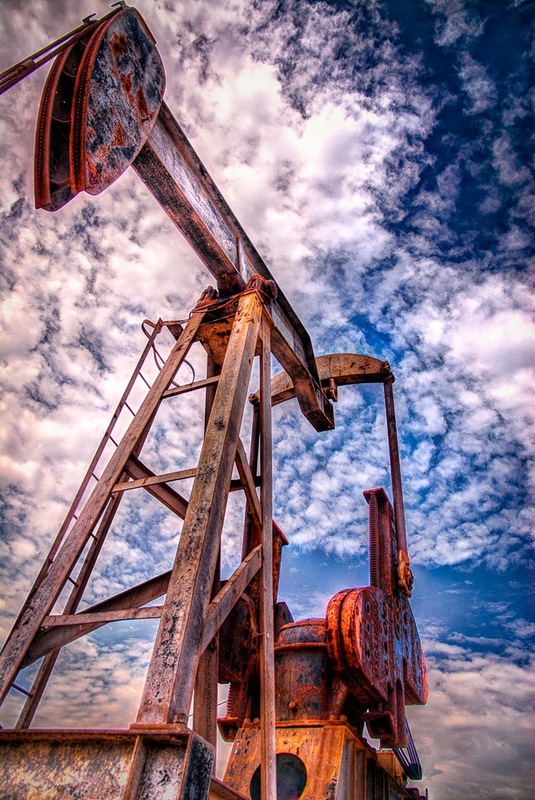 This one happens to be in Galveston, almost on the beach. It is weird to be relaxing on the beach looking at the ocean, and see this pump tirelessly working.